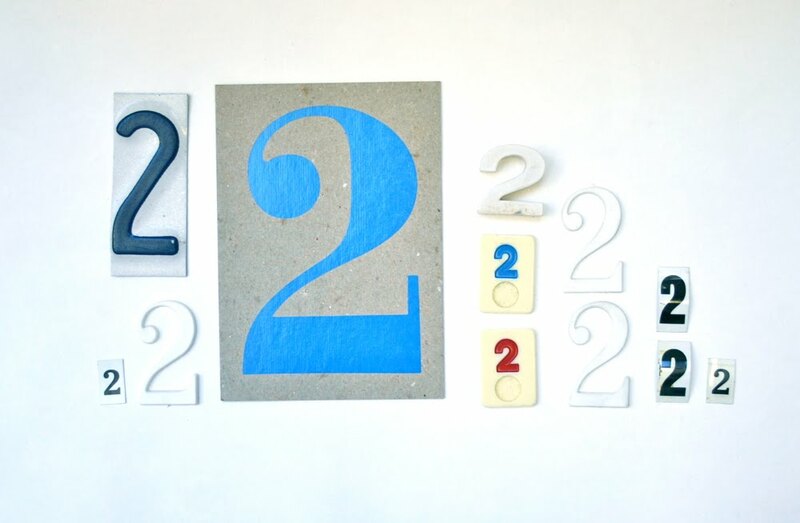 Plastic, ceramic, metal and paper twos. Ahh, lovely 2's. I'm personally a 6 gal, but am partial to 2! Thank goodness it's on day 245, day 222 would've been too much!! 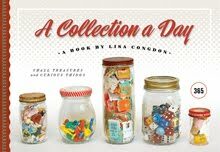 This is my favorite collection of yours so far. 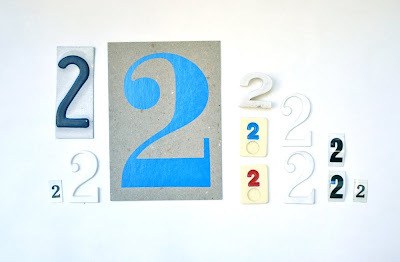 If you like 2's you should check out that mug where the handle is a number, i'm blanking on the designers name right now, will comment again if i remember.